Driving home from the creamery one evening, we watched the sun slowly descend over the Wisconsin prairie with the sky lit in rich ochre hues. 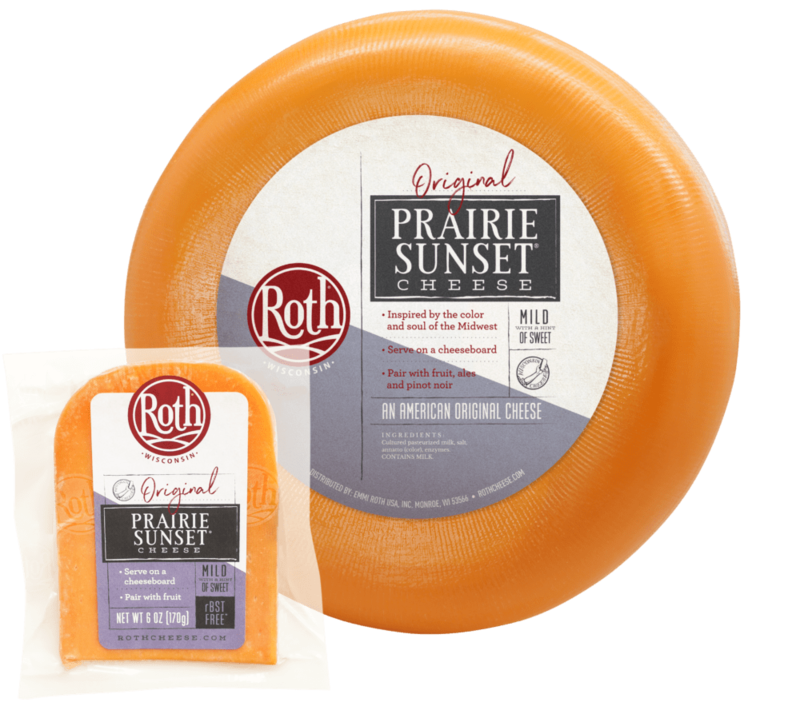 That’s when the idea for Prairie Sunset was born — a cheese embodying the color and soul of the American Heartland. 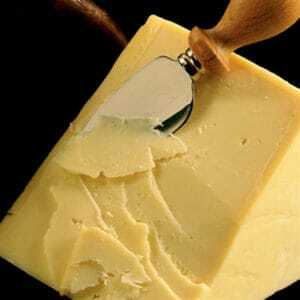 Humble, friendly and reliable, this classic table cheese is an everyday favorite for both kids and adults. Sweet, approachable flavors make this Wisconsin Original a versatile and lovable cheese for snacking, cooking and entertaining. Often described as a “cheddar-gouda” blend, Prairie Sunset® is made with the heart of the Midwest and aged for 4+ months in our cellars in Monroe, Wisconsin. 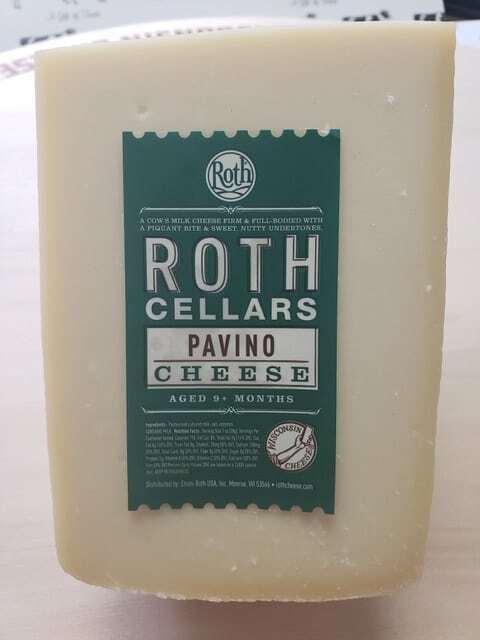 Roth Cellar Pavino is made using rBST-free cow’s milk from local family farms and is aged for a minimum of six to nine months in the Roth Cellars developing a natural rind. This cheese took last year a second place at the world championship and first place at the American Cheese Society Awards. The firm texture offers a flavor balance of nutty, sweet milk with a slight earthy depth. 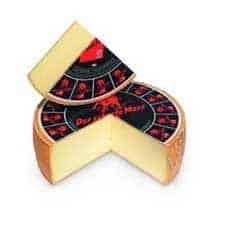 With Maxx for maximum and scharf, meaning sharp in German, this is a highly appropriate name for what is a particularly strong and pungent mountain cheese from Thurgau in northern Switzerland. 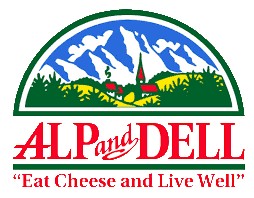 Without a doubt this product should be recommended to lovers of gourmet cheese who will appreciate the depth of flavor of this wonderfully full-bodied, semi-firm cheese. 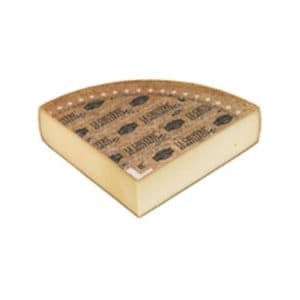 A spicy, mature-flavored semi soft cheese with a smooth texture in the vein of the famous Appenzeller Extra cheese.